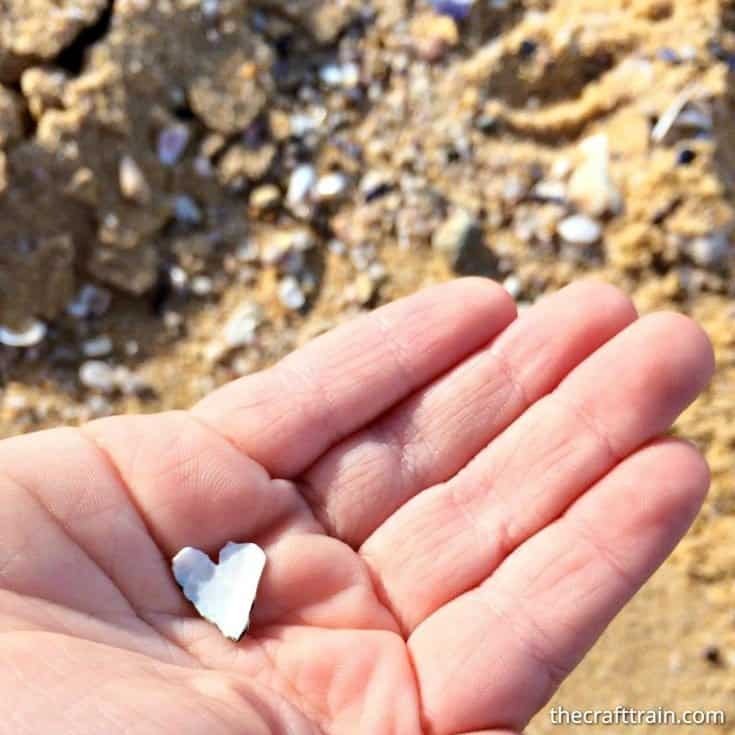 A heart shape nature scavenger hunt is a fun activity for kids, families, and school groups. Get outside on a nature hunt to see how many hearts and heart-shapes you can find in the wild. There are several ways you can have a heart-shaped nature scavenger hunt. 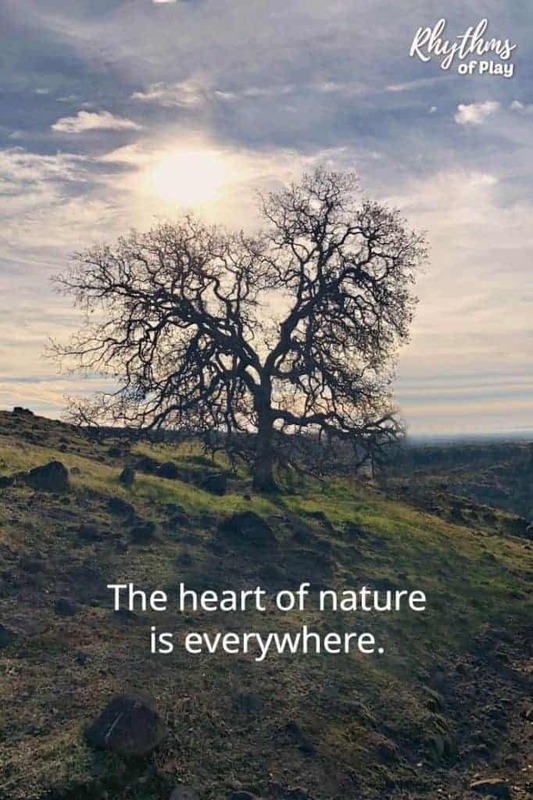 Head out into nature for the day to search for heart shapes, or look for them every time you head out into nature like my daughter and I do. Collect heart-shaped natural materials to take home with you, or take pictures of all the hearts you find and put them in your nature journal. A heart-shaped tree isn’t exactly something you can put in your pocket and take home with you. Nor should we take more than we need from nature. My daughter and I have a small collection of heart rocks, and we sometimes press and preserve the leaves we find that look like hearts. Click HERE to learn how. Heart-shapes of all kinds occur naturally in the wild. Sometimes the heart shapes you find will be stationary, while other times they are moving like clouds or animals. Just look at the beautiful swans below! There are so many heart shapes that you can find in nature, just look at them all! Some heart shapes you find are always changing due to the elements, like the heart-shaped rock sticking out of the snow above. Or shells that wear down over time like the one found by Kate found over at The Craft Train. Pop on over to check out her cute little pebble love bugs HERE. 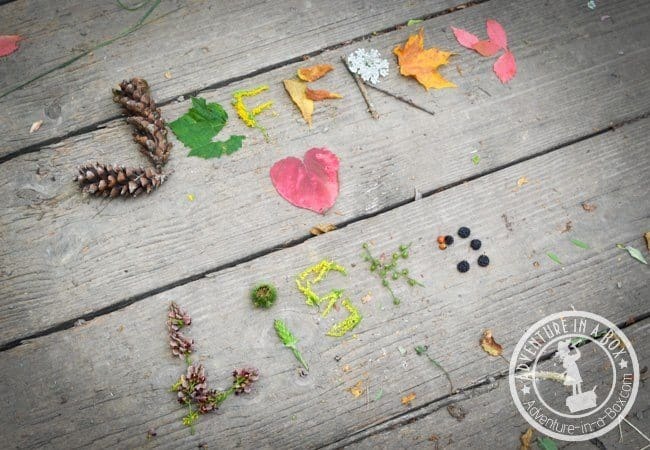 Invite the kids to make nature collages and get creative with some of the hearts they find in nature. For example, Liska over at Adventure in a Box has a name writing nature hunt where she uses a heart-shaped leaf to complete the message below. Get outside and go on a heart shape nature scavenger hunt to see how many hearts you can find with the kids! After you go on a heart nature hunt invite the kids to record the types of heart shapes they find in their nature journals. For more nature play ideas have a look at Forest School: Outside Learning and Nature Activities for Kids.